First things first, Easter Baskets are a perennial favorite during this festive time of year. At Disney Springs, you can choose one that’s fully assembled (check out Goofy’s Candy Company if your loved ones love sweet treats) or you can build your own with products from stores including L’Occitane, M.A.C. Cosmetics, Basin and Sephora, to name a few. I love the idea of adding a little something sparkly for the Disney-loving woman in your life, with a treasure from Ever After Jewelry Co. & Accessories – it’s THE jewelry destination for Disney-inspired pieces. 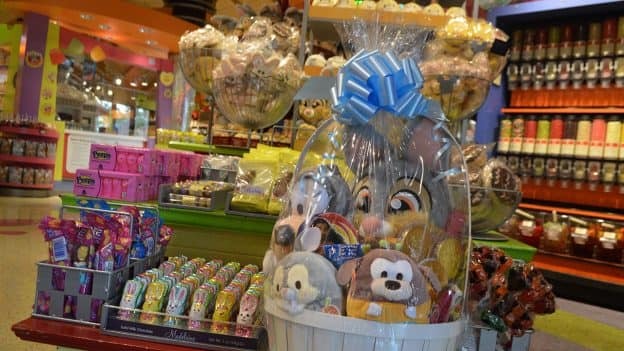 Of course, for the younger Disney fans on your list, World of Disney and The Disney Corner have what you need to make their baskets special and one-of-a-kind, depending on what you add – plush, headwear, apparel and toys are just a few options to consider. My suggestion? Start shopping now for the best selection of items. If you visit this weekend, bring your little ones along to take part in an Easter bonnet-themed kids’ activity taking place March 24 and 25, 2018 from 12 – 5 p.m. at Disney Springs Marketplace, near the Pearl Factory kiosk. We’ll supply everything they need to transform a paper plate into a fashionably fun bonnet perfect for the season! 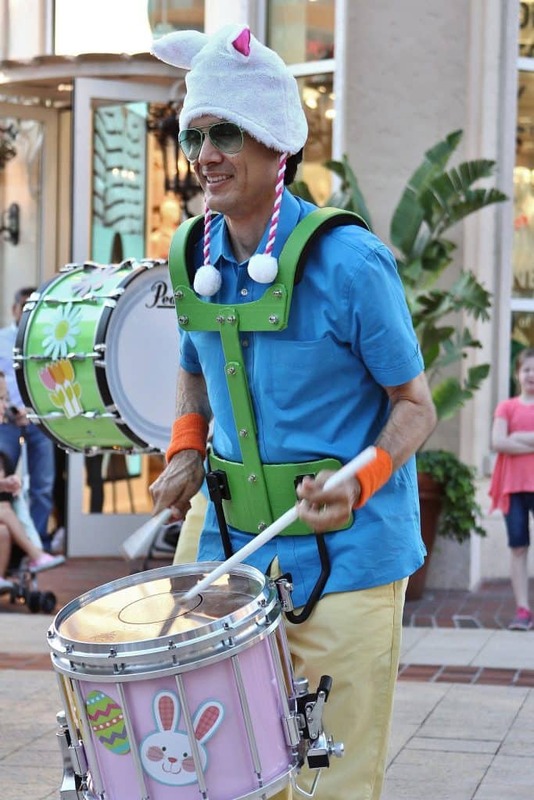 Plus, if you’re lucky, you may catch a glimpse of the Easter-themed “Bunny Drum Corps,” complete with rabbit ears – they’ll be playing March 22, 2018 through Easter weekend. 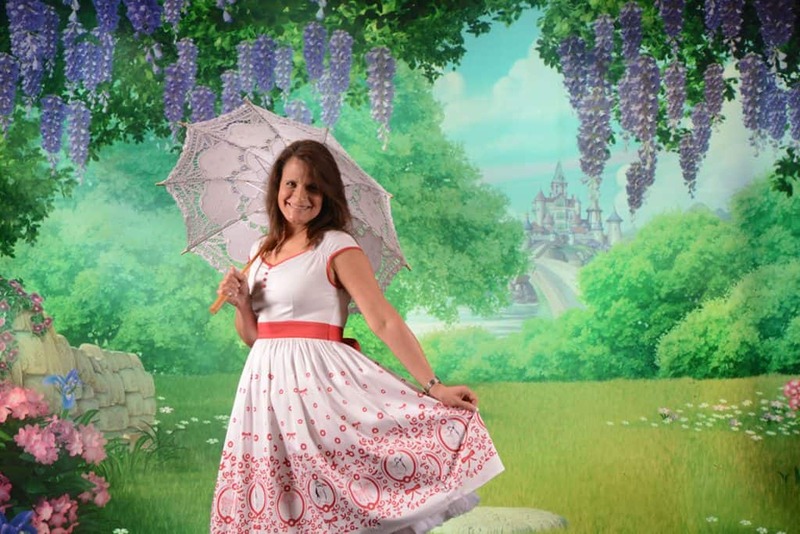 Need an excuse to get the family dolled up for a visit to the Disney PhotoPass Studio at the Marketplace? This could be it. 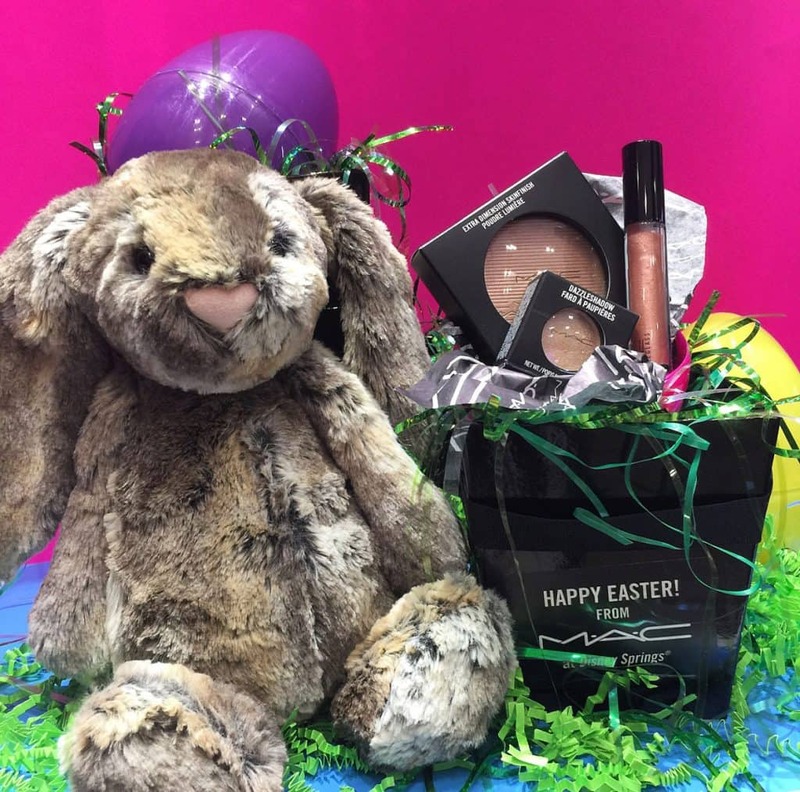 With fun props including a larger-than-life Easter Basket and virtual backgrounds that depict picturesque spring scenes, it’s the perfect time to don your prettiest pastels and strike a pose or two. And not that you should EVER need an excuse for chocolate and cupcakes, but The Ganachery and Sprinkles have you covered if you only indulge on special occasions. 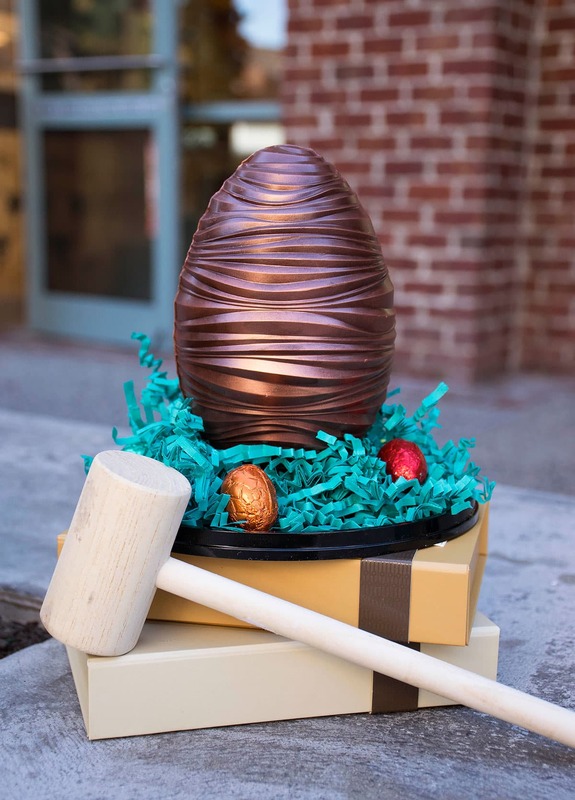 With Spring Ganache Pops, chocolate bunnies, and my favorite, a “piñata egg” that comes complete with a wooden hammer so you can crack it open to reveal chocolate-covered marshmallows inside, you’re sure to find something for the chocolate aficionados in your midst at The Ganachery. Similarly, at Sprinkles, there’s no need to choose just one cupcake; instead, try a mini-sampler pack with Vanilla, Red Velvet and Dark Chocolate flavors available in-store for $8.00. If all this Easter talk is making you hungry and you’re dreaming of a memorable meal with family or friends, there are several venues offering Easter brunch or limited-time menus. 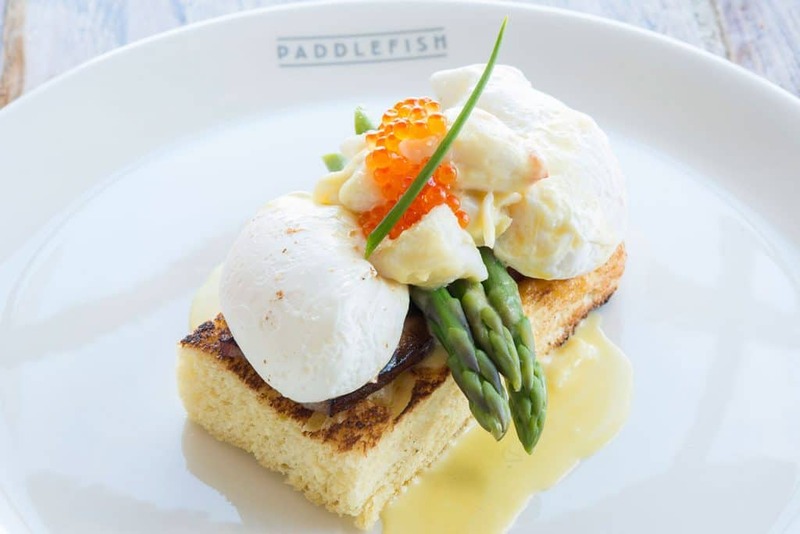 Consider Paddlefish, showcasing a Lamb Loin special alongside their regular brunch offerings like the Crab and Asparagus Benedict, pictured below; or, try STK Orlando, Raglan Road Irish Pub and Restaurant, Maria & Enzo’s or House of Blues who are also offering brunch menus. 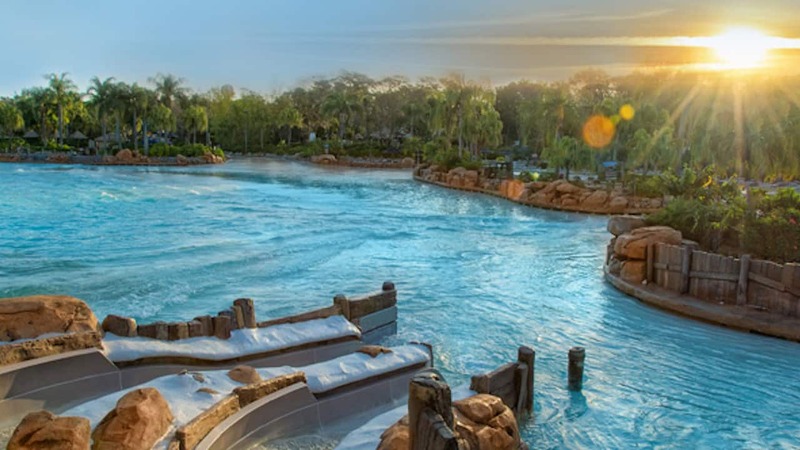 Reservations are limited and can be booked here (https://disneyworld.disney.go.com/dining/#/reservations-accepted) or via phone at 407-WDW-DINE. A fun bonus? Popular artist, Fabio Napoleoni, will return to Disney Springs for his annual Easter Weekend Show and Signing, taking place March 30 and March 31, 2018 from 5-9 p.m. at Pop Gallery. 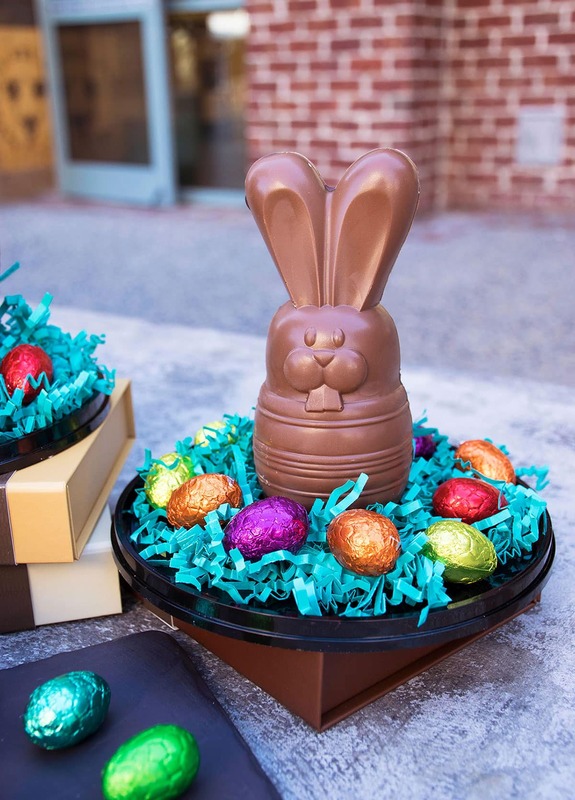 Share Easter Baskets, Brunch, Photos and More – Now at Disney Springs!